in Crol Centre Calella in Spain, Europe from 10th till 30th August of 2019. High Performance swimming club summer trip is perfect for every competitive swimmer who aims to get the best out of themselves. We believe it’s important to enjoy your sports. Only when you have fun while swimming you can aim for success. 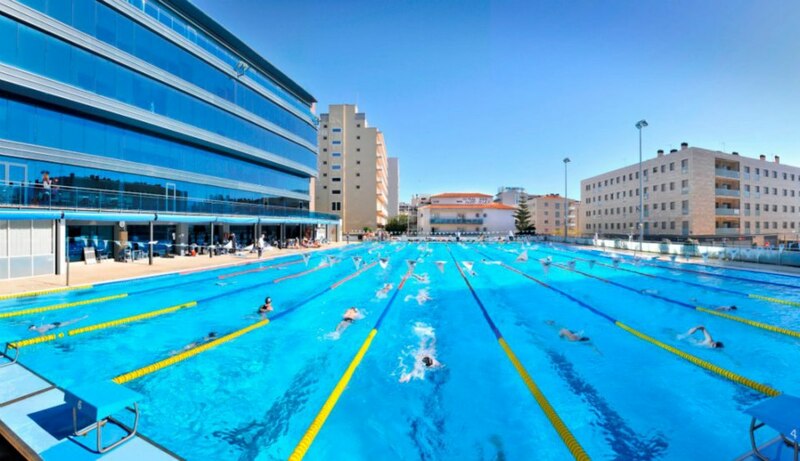 The camp is intended for swimmers serious about swimming and train in a swim squad. It is aimed to improve and strengthen the swimmers techniques which will improve fitness as well as performance. Besides serious training, there’s enough time to make new swim friends and enjoy various recreational activities. Head coach Mr Konstantin Bushmelev will coach the swimmers and Mrs Gerrie van Beek will look after the details of this camp. The camp date are from Saturday 10th August until Saturday 31st August 2019. Week 3; Saturday 24th August until Friday 30th August. Friday 30th August will be the final training session. All swimmers must return home on Saturday 31st August 2019. Swimmers age 14 years up can be staying with Head coach Mr Konstantin Bushmelev in Hotel Bernat II and training in Crol Centre Calella. We offer swimmers age 6 years up the opportunity to train with us whilst on holiday. All you need to do is drop your child at the pool 15 minutes before and collect them after each swim session. For the swimmer to take part you will need to book a minimum of 1 week, which includes 9 swim sessions. Adult private swimming lessons can also be booked with Mrs Gerrie van Beek. The full camp fees include full-board stay at hotel Bernat II and all swimming sessions held in the camp program. Below are the camp fees. The attendance of the camp can be suited to your preferences meaning swimmers may come for one week, two weeks or the whole camp. Parents are asked to book the flight to assure a flight suited to your agenda. To reserve a place on this camp a non refundable fee of AED 1000 must be paid as soon as you decide to join. The full payment must be received by 30th June 2019. Please inform the office when you made a bank transfer including name of the swimmer.